Actano's dedicated team executes our mission to improve the success of your projects. 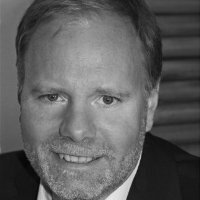 Holger Lörz has over 20 years of experience in automotive, project management and IT. He is a trendsetter in project business methods and the author of several books about innovative work organization. He has successfully developed one of the first popular critical chain multi project management software for the automotive and aircraft industry. 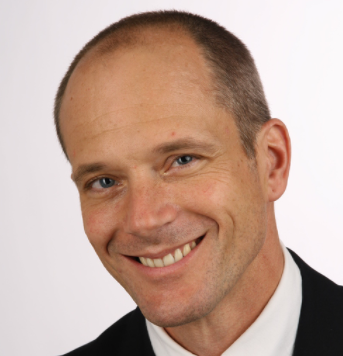 Matthias Kellermann has nearly 10 years of experience in building and leading his own companies. His personal dedication lies in the fields of marketing & sales and he has a soft spot for optimizing the material flow simulation. Peter Caron is an operations and development leader with expertise in defining, developing and optimizing software and development processes, quality, security measurements. He is especially interested in the next generation operations, development, release automation, CI/CD pipelines, and DevOps/SRE. Michael Wagner has over 15 years of experience as a software engineer and architect. He is passionate about cutting-edge technologies and about developing new tools to improve digital factory and logistics planning and make daily work for our customers easier. 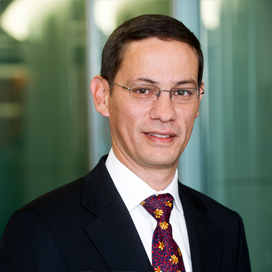 Cornelius Gläser is the Chief Financial Officer of the Actano Group. 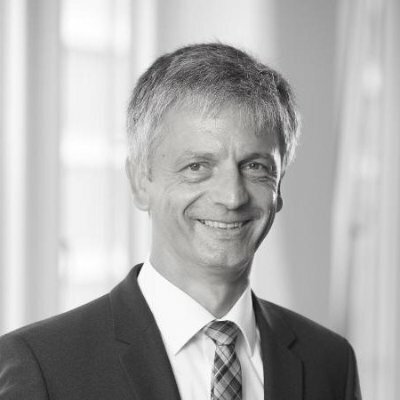 He combines several years of experience in auditing and corporate finance at KPMG Berlin with a strong entrepreneurial background over 20+ years. Dr. Peter Derendinger worked for over 15 years in different leading positions at Credit Suisse. 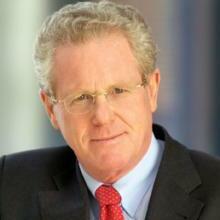 He is founder and CEO of Alpha Associates AG, Vice Chairman of Credit Suisse (Switzerland) AG and an active investor. 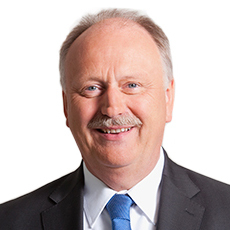 Prof. Willi Berchtold worked for over 20 years in different leading positions at IBM Germany. He was CFO of ZF Friedrichshafen and is now an active investor. 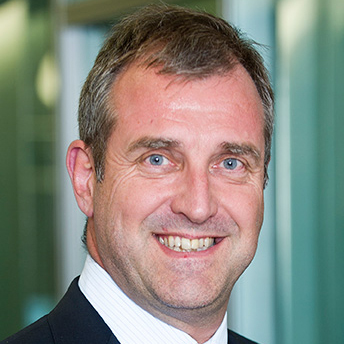 Richard Seibt worked for over 20 years in different leading positions at IBM Germany. He was COO of United Internet and CEO of SuSE Linux and is now an active investor and mentor. 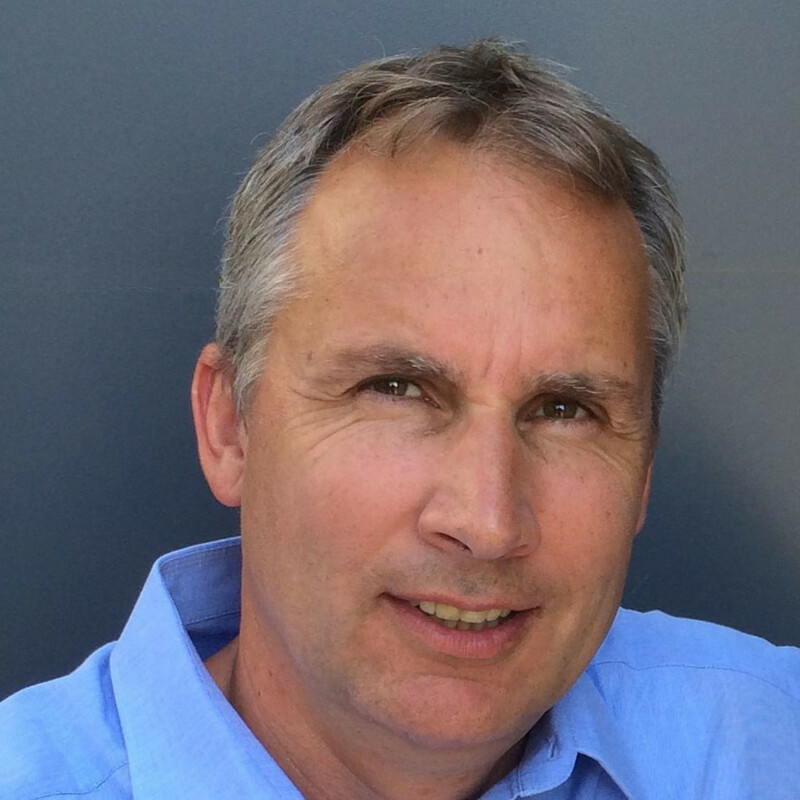 Tim Sievers is founder and CEO of bu:st GmbH. He has worked for over 15 years in project management consulting, automotive, aerospace and mechanical engineering. Guy Myint-Maung has over 15 years of experience in the field of venture capital and private equity and is partner of Alpha Associates AG. His focus lies on technology and life science investments. 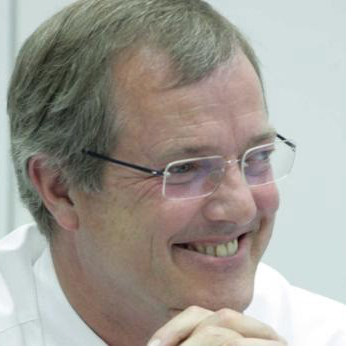 Ernst Raue was board member of Deutsche Messe AG for more than 12 years, then Senior Advisor to the board of Deutsche Messe AG and to Salesforce. 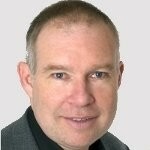 He is Advisor to IPO.Plan and member of the Senior Executive Board of Quadriga Capital. Werner Dürr has more than 20 years of experience in the field of mechanical engineering and logistics planning. He was project manager at Holzma Maschinenbau and Eisenmann. 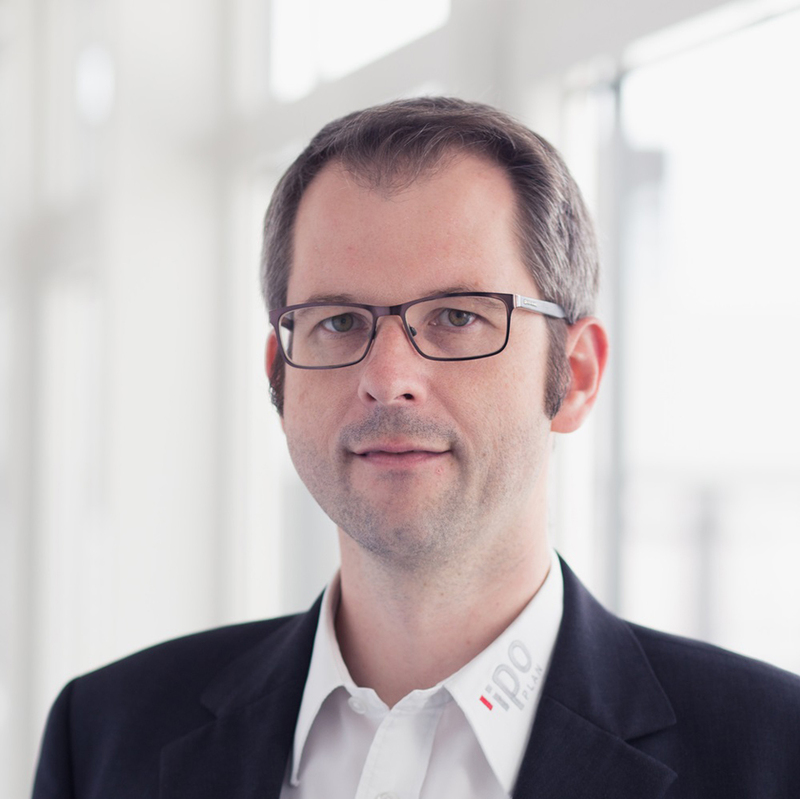 He is also founding partner of IPO.Plan GmbH. Bjorn Skare was CEO of multiple tech companies. 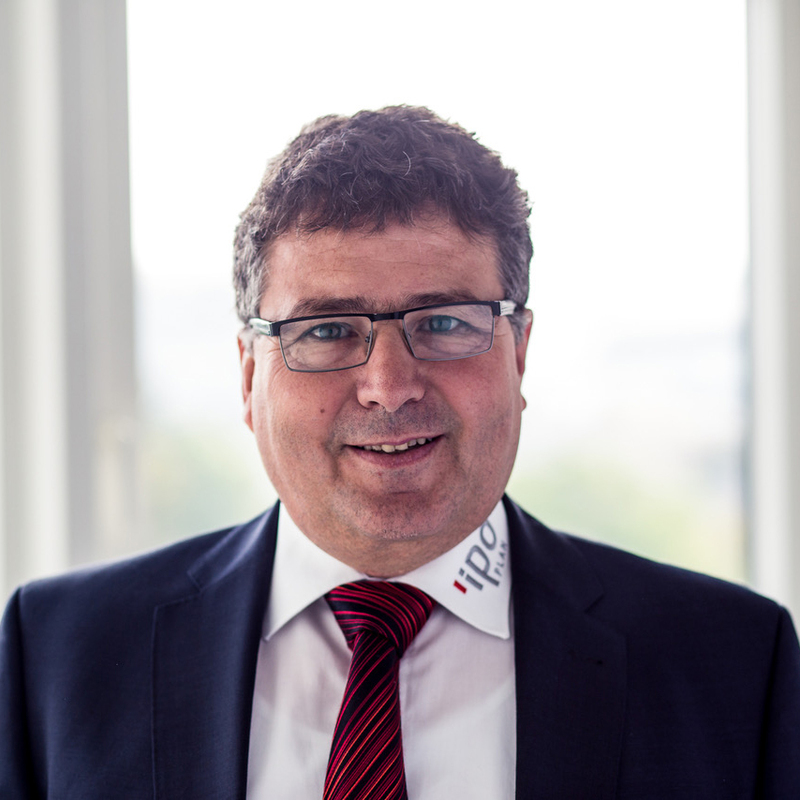 He is founder and managing partner of ADVnor, an active investor and board member. Actano GmbH – pioneer of digital transformation. Actano focuses on speed and effectiveness in project management. More than 20 years of experience lead to innovative methods and new software solutions. Allex Projects GmbH, acquired by Actano as of Q1-2016, has been helping businesses make the switch to Critical Chain Project Management since 2002. A focused way of working and more transparency in multi-project environments prompted us to work together with our customers to develop allex BOARD. 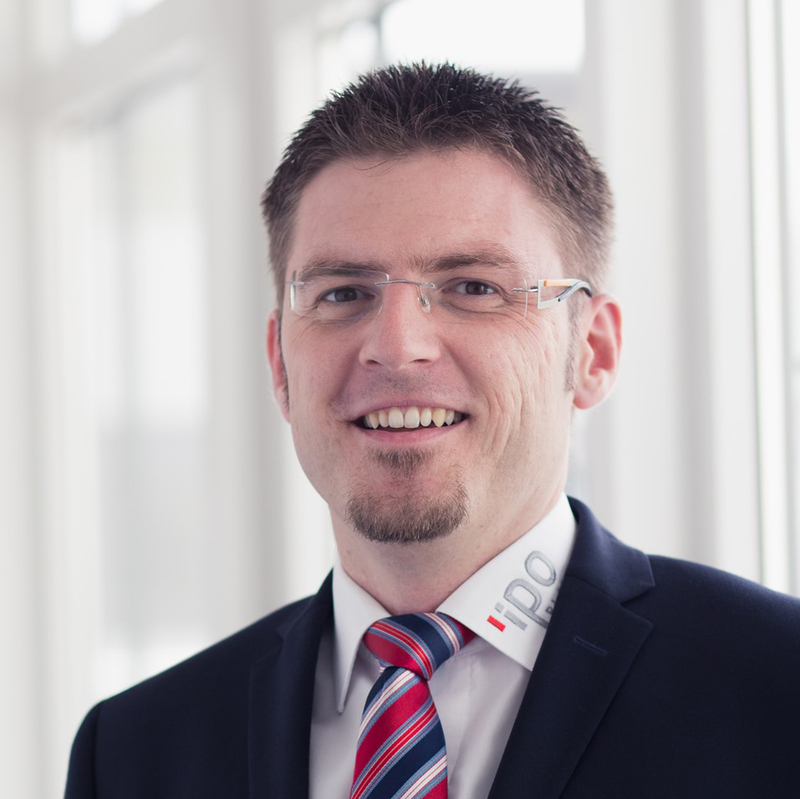 IPO.Plan GmbH, acquired by Actano in Q1-2017, is a logistics planning and 4D expert. Its software IPO.Log optimizes intra-logistics and assembly processes. Each action in the project plan is linked to a CAD element. Hence, when linked with RPLAN Connect, the 3D CAD plan runs on a time axis in 4D.